Which wildlife holiday is for you? Situated on the southern fringe of the frozen Arctic Ocean, remote Spitsbergen is the natural habitat of the polar bear, and on Hurtigruten’s six-day cruise it’s hoped you’ll spot the ‘king of the Arctic’, as well as white whales and walruses in the freezing waters. The Norwegian cruise company’s expedition-style landings mean you don’t just get close to ghost towns of old whaling stations, spectacular fjords and gigantic icebergs but varied wildlife, too. As you sail alongside the Nordvest- Spitsbergen National Park, northern fulmars follow in the ship’s slipstream. Cruising high above the Arctic Circle means you’ll experience the midnight sun, so there’s more time to enjoy the adventure! Small boats transport you from ship to shore, where expert guides provide an insight into this icy region. 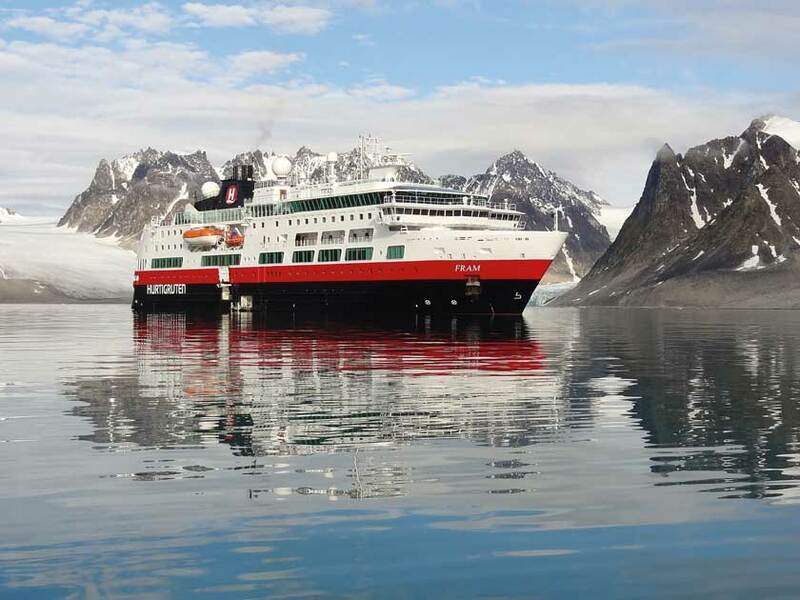 Arctic Ocean Hurtigruten (020 3468 3475; hurtigruten.co.uk) offers a six-day Spitsbergen Adventure Voyage from £1,855pp. Price includes full-board cruise (excluding drinks), all hikes and landings. International flights not included. 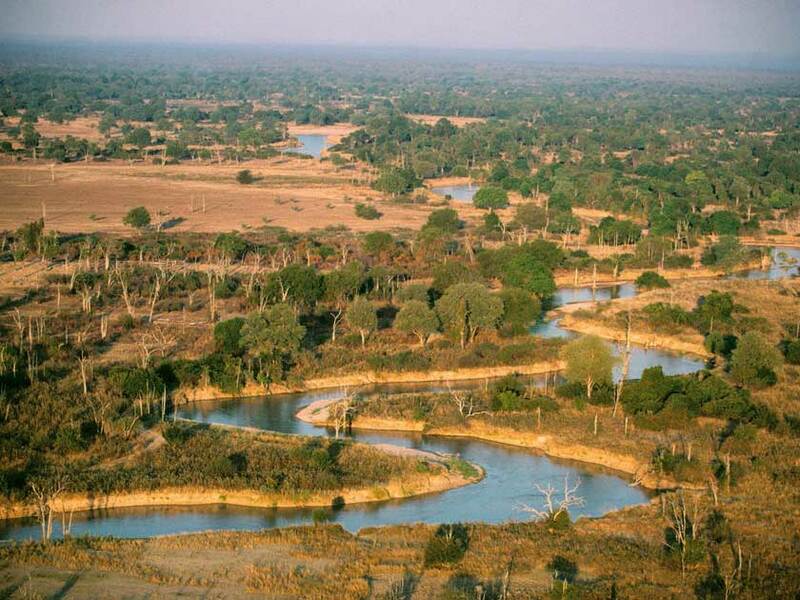 Zambia is one of Africa’s best places to go on safari, yet visitor numbers are still relatively low compared to more established destinations. Discover the sounds, smells and secrets of the region with a walking tour through South Luangwa National Park, a world-famous wildlife haven that’s home to around 60 different animal species. During a nine-night walking safari between two camps, offered by Wild About Africa, a guide will bring the African bush to life. While walking and wildlife watching, you will discover how to sniff out species and track the trails left behind by an array of animals; and, fingers crossed, you’ll spot elephant, buffalo, lion, hippo, zebra and giraffe amid the vast wilderness. Zambia Wild About Africa (020 8758 4717; wildaboutafrica.com) offers a nine-night Robin Pope Walking Safari from £3,436pp, departing regularly between June and October. Includes a five-night mobile walking camp, domestic flights, full-board accommodation and park fees. 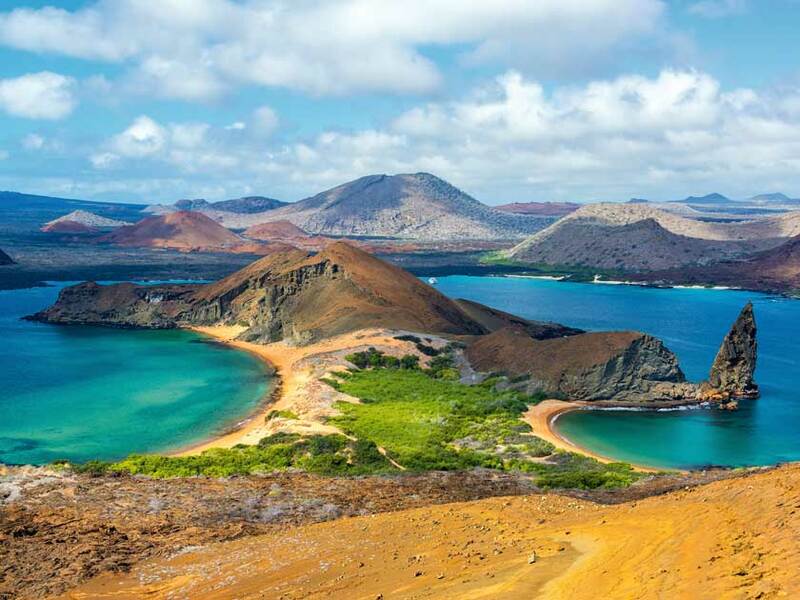 The spectacular Galápagos Islands are a must-see for anyone interested in the natural world. Located in the Pacific Ocean, over 600 miles from the coast of Ecuador, their dramatic volcanic landscapes and diverse wildlife make them a unique destination. Adding to the excitement of visiting this remote corner of the world, the lack of fear displayed by birds and reptiles means visitors can study wildlife close up. A UNESCO World Heritage Site, the 19 islands are home to blue- and red-footed boobies, marine iguanas, sea lions and, of course, the emblematic giant tortoises, which can grow to around 4ft long. See them in the highland region of Santa Cruz, the most populated island whose main town, Puerto Ayora, is the Galápagos’s busiest hub. Galapagos islands Sunvil Traveller (020 8758 4774; sunvil.co.uk) offers a seven-night holiday from £2,095pp. Price includes flights, seven nights’ B&B accommodation and transfers. The pristine forests of East Finland, which straddle the Russian border, are among the best places for seeing Europe’s most impressive and elusive mammal: the brown bear. On previous trips organised by Naturetrek, a company specialising in guided wildlife-watching holidays, over 20 bears have been seen in one night, from large males to newly emerged cubs, who appear with their mothers in June. When you’re not bear-watching from the comfort of your log cabin hide, take time to explore the forests and lakes. Short breaks run throughout the summer, when moose, deer and red squirrels are a common sight. Or you can extend your tour and go searching for wolves, beavers and even elks. 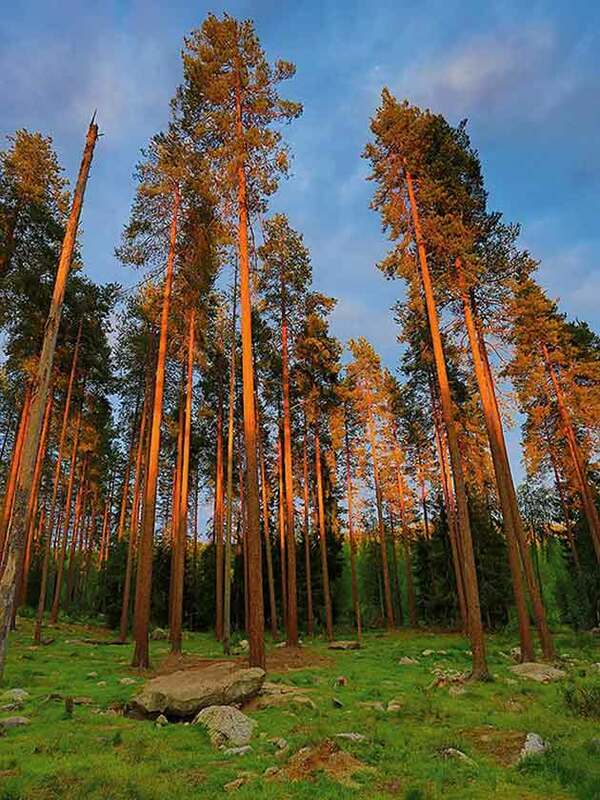 Finland Naturetrek (01962 733051; naturetrek.co.uk) offers a three-night Finland – Just Brown Bears! trip from £1,095pp. Price includes flights, half-board accommodation in a Wilderness Centre and the services of a guide. This tiny country in Central America boasts the world’s second largest barrier reef, which you can explore from your first port of call, at Ambergris Caye, the country’s largest island. Here, the magnificent reef runs the entire length of the 25-mile coastline. From your hotel, the coral is located just a half-mile kayak trip away. Snorkelling the shallow waters around Mexico Rocks, you’ll see beautiful coral inhabited by a colourful array of tropical reef fish, including blue tang and blue-striped grunts. Other species in these waters include turtles, stingray and harmless nurse sharks. 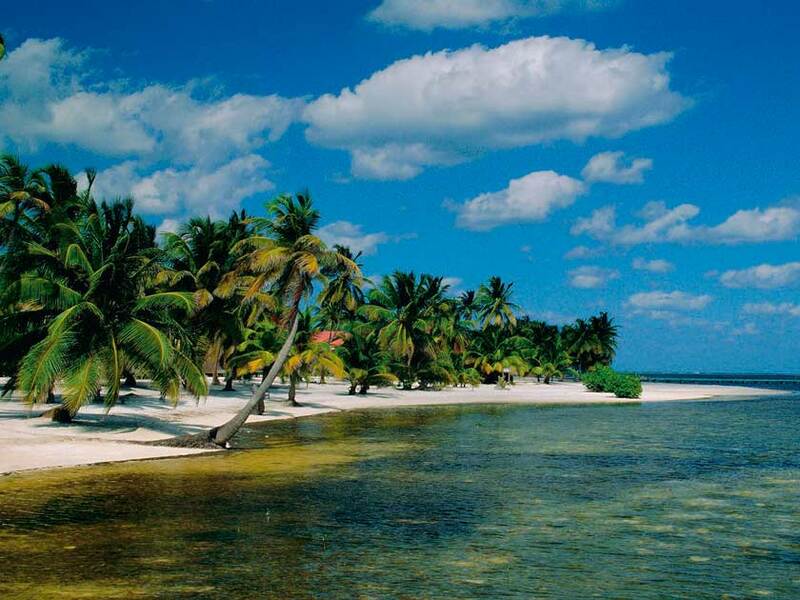 This holiday of a lifetime ends with a four-night stay at the Pelican’s Pouch resort on South Water Caye. This pocket-sized island sits atop the reef, affording you thechance to swim from the beach to explore the opulent coral often frequented by, among others, queen angelfish and spotted eagle rays. Belize Naturally Belize (020 8274 8510; naturallybelize.co.uk) offers a 10-night holiday snorkelling the barrier reef from £2,325pp. Includes flights via US. 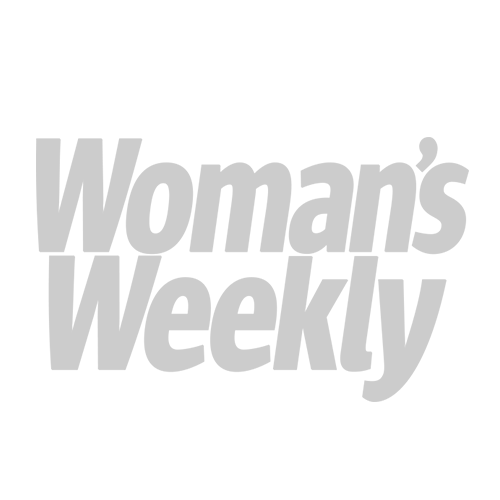 Contact for a tailored-made itinerary and quote.